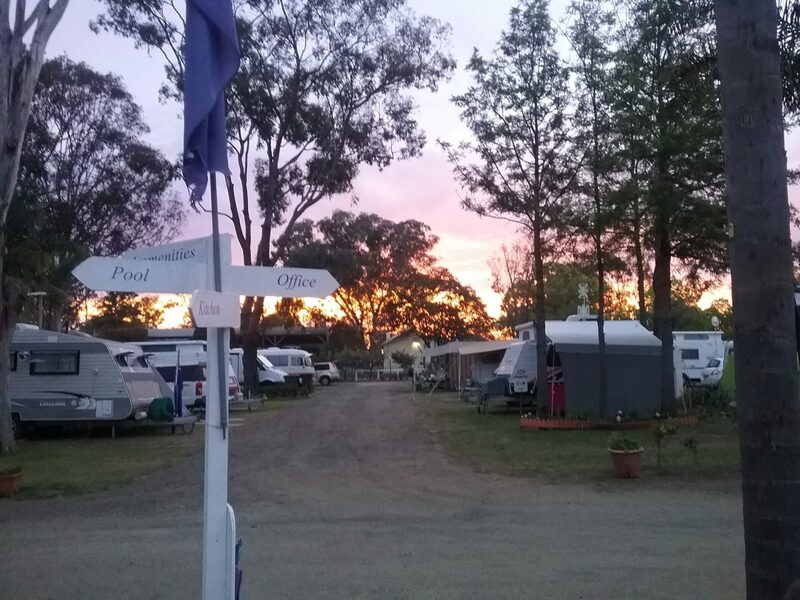 Welcome to the Wine Country Tourist Park – a small family owned caravan park located in the beautiful Hunter Valley, New South Wales. 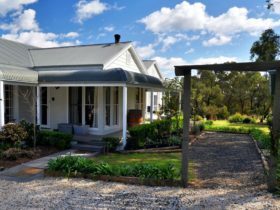 Located on the doorstep of many vineyards, it is your ideal base to explore the many wineries, cellar doors, restaurants and cafes that this award winning region has to offer. 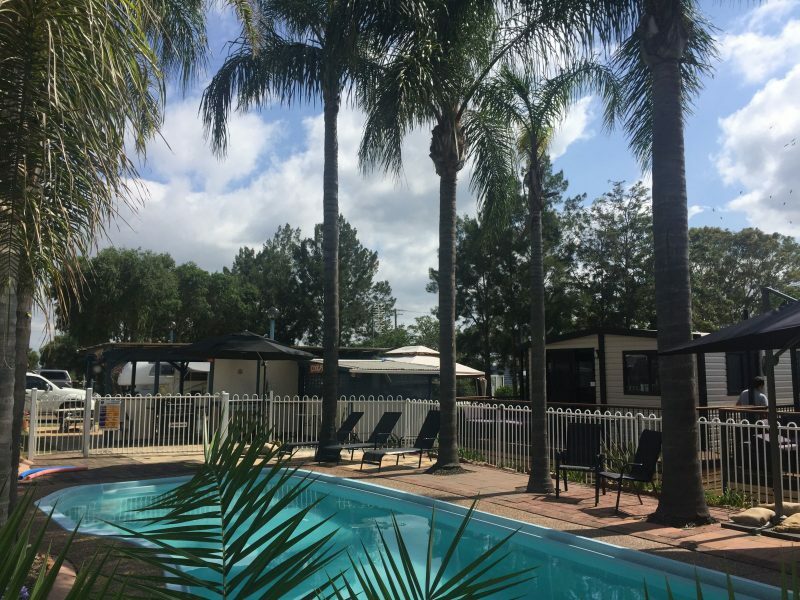 Save on your accommodation and enjoy this neat and tidy park, set with shady trees and friendly hosts. There is a variety of powered sites to cater for your needs including larger sites for your big rigs. 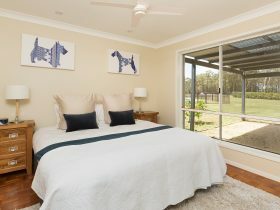 Cool off in the swimming pool and bring along your small furry friends to enjoy your Hunter Valley getaway with you. 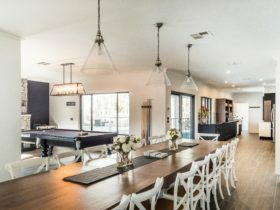 They also have two bedroom poolside cabins and a newly renovated three bedroom house for those wanting more of the home style comforts. 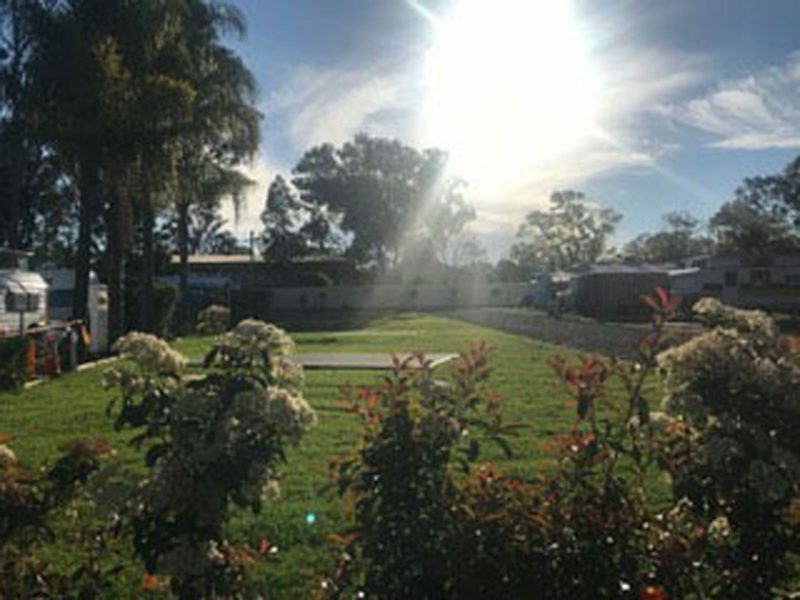 Specialising in social events and hosting caravanning clubs, this fantastic park is waiting for you and your family and friends to visit now. 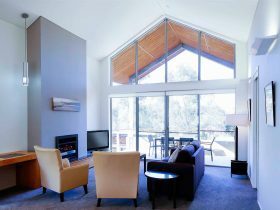 Come and relax for a few days whilst you enjoy the delights of the Hunter Valley! 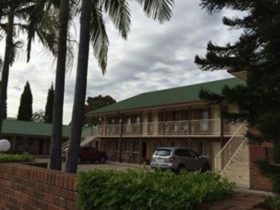 Sunday to Thursday: Powered Sites from AUD30 -40 per night. Friday and Saturday: Powered Sites from AUD35-45 per night. 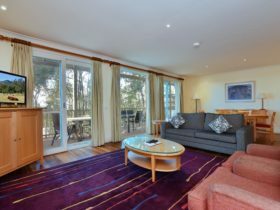 Cabins from AUD200 per night.